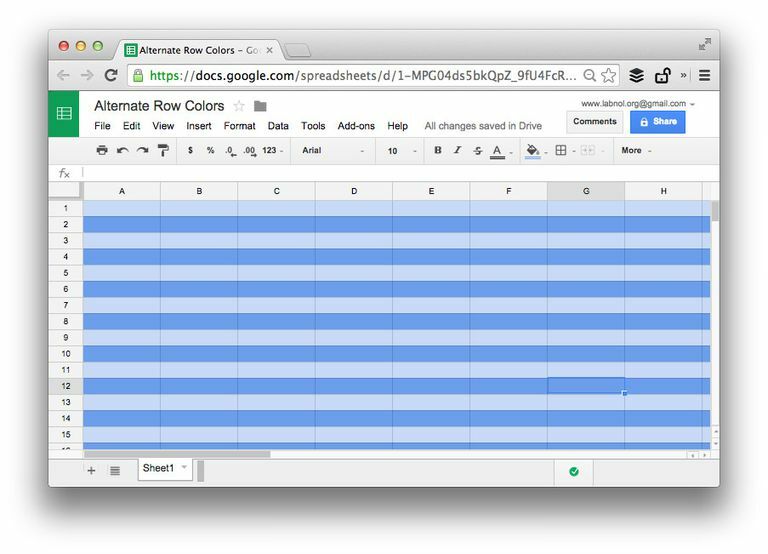 Google Spreadsheets, or Sheets as they're now known, started as a standalone product, but it's now a fully integrated part of Google Drive. It has the potential to be extremely useful for anyone with the need to deal with spreadsheets in a group setting. You can access Google Sheets at drive.google.com. Google Sheets requires you to be logged into a Google account. If you don't have one, it will prompt you to create one. You can import spreadsheets from Excel or any other standard .xls/.csv file, or you can create a spreadsheet on the web and download it as a .xls or .csv file. You can invite other users to view or edit your spreadsheet. 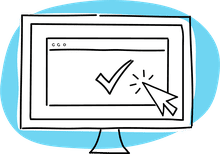 This means you could share a spreadsheet with coworkers in your office to get their input on a test project, or share a spreadsheet with a classroom and let the students input data. You could share the spreadsheet with yourself, so you can view and edit it on more than one computer. The files are also available inside Google Drive for potential offline editing. If you share a folder, all the items within that folder inherit the sharing properties. Google Sheets had no problem letting many people edit cells simultaneously. In earlier versions, if two people were editing exactly the same cell at the same time, whoever saved their changes last would overwrite the cell. Google has since learned how to handle simultaneous edits. Why would you want multiple users inside your spreadsheet? We found it very useful for testing software, making feature suggestions, or just brainstorming. When using a spreadsheet, it's important to establish rules beforehand, and we found it easiest to have one person create the spreadsheet while others added data in the cells. Having multiple people make columns tends to get chaotic. Google Sheets offers a handy built-in chat tool on the right-hand side of the screen, so you can discuss changes with anyone else who is accessing that spreadsheet at the moment. This helps mitigate the impact of simultaneous cell editing. You can create charts from Google Sheets data. You can pick from a few basic types of charts, such as pie, bar, and scatter. Google has also created a mechanism for third-parties to create chart apps. It's possible to take a chart or gadget and publish it somewhere outside of the spreadsheet, so you could have a pie chart powered by data being updated behind the scenes, for instance. Once you've created a chart the standard way, it is embedded within your spreadsheet. You can edit the chart, and you can save the chart itself as a png image for importing into other programs. Google Sheets started out as something geared towards sharing a spreadsheet but maintaining a backup copy on the desktop. This was a wise course of action with experimental new software, but Google has had years to iron out the major feature bugs. You can now overwrite your uploaded spreadsheets through Google Drive, but there's no need if you're keeping the file within Google for editing.